Since 2015, we have reached the cooperation agreement with QIXING Group, who is the biggest car body manufacturer in China, to develop new type stereo garage. The new garage use conveyor chain to lift and down the car. 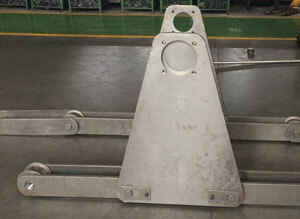 We design and manufacture special large pitch conveyor chain with attachment for all QIXING's project. 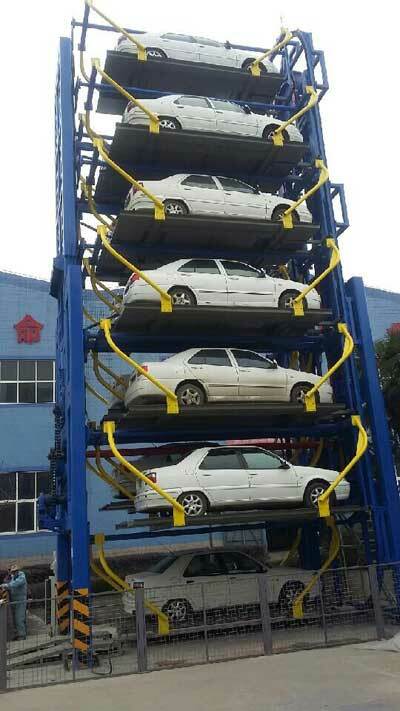 It can lift and down the car quickly and safety, less the maintenance cost and easy operation. This kindly of stereo garage is very welcomed in China now.